This easy veggie dip recipe is a family party favorite. It’s simple and quick to make, yet packed with flavor. Serve it with assorted vegetables. 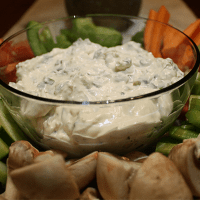 This easy veggie dip recipe is the appetizer star at all of my family gatherings. It doesn’t matter who is hosting – this is always on the menu. Everyone in my family says this is their recipe, which always makes me giggle. I bet someone found it in a magazine or cookbook and passed it down. I may never know who created this recipe, but that doesn’t matter because I love it and make it often too. This vegetable dip is so easy to make. 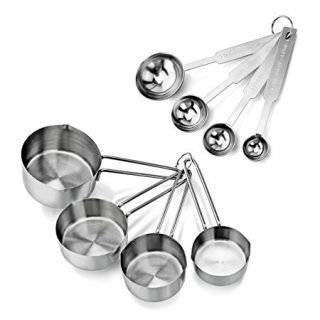 It’s, literally, as simple as throwing all of the ingredients in a mixing bowl until they are well combined. The dip is best when chilled but if you don’t have time for that, don’t worry. Serve it when you’re ready! Instead of using mayonnaise, substitute the 1/2 cup of mayo for 1/2 cup of greek yogurt. It will make the dip a little more tart but just as delicious. There are so many options if you are looking for a spicy veggie dip. You can a finely diced small jalapeño pepper. Add a few splashes of hot sauce – I like this option because it lets you increase the spice level gradually. You can also add 1/4 teaspoon of crushed red pepper. 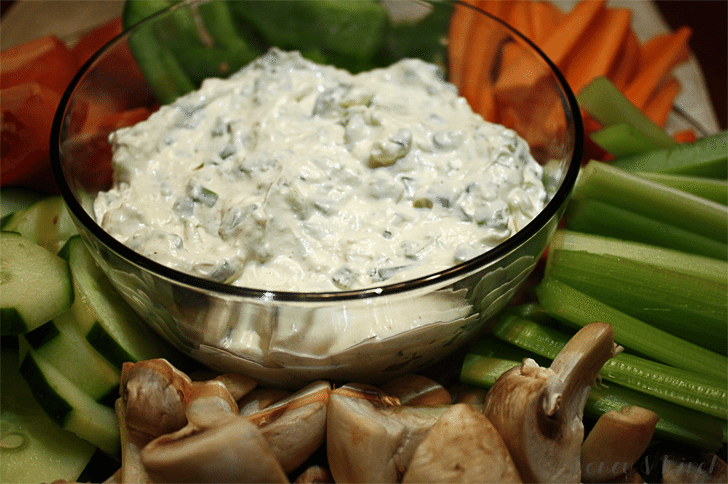 To make ranch veggie dip, add 1-2 tablespoons of ranch seasoning mix to the ingredients. How long can you store veggie dip in the refrigerator? Veggie dip can made up to 4 days in advance and stored for that long as well. 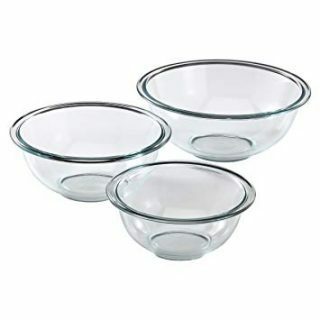 There are many options for serving veggie trays. I usually put the dip in a small bowl and surround it with vegetables on a large platter. You can also forgo the platter all together and put the veggies on their own plate positioned next to the dip. 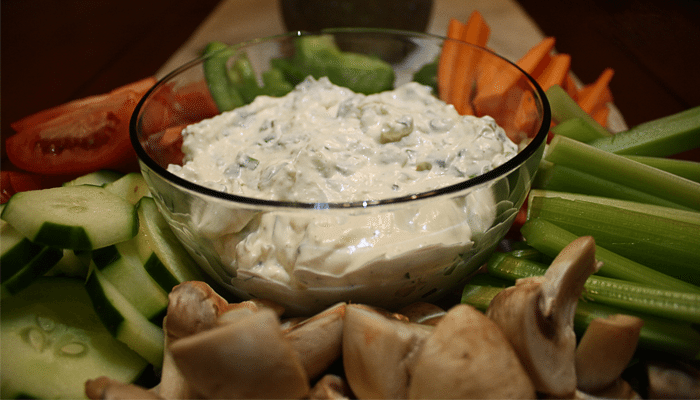 This easy veggie dip recipe is a family party favorite. It's simple and quick to make, yet packed with flavor. Serve it with assorted vegetables. Combine all ingredients in a bowl. Mix well, then chill for 2 hours before serving.